When we started our salon in 1990 we had little idea what the future would hold, nor did we realise just how far our small business would develop. It has been an amazing and interesting 25 years and we have crossed paths with some inspiring and interesting team members and clients. 25 years on, we are so proud that clients who joined us in the first few weeks of opening have remained as loyal, committed and proud clients, many of whom are also great friends. There have been some difficult times but through hard work, our families' commitment, whilst being surrounded by a committed team, our company has forged forward and we believe earned a reputation for quality, professionalism and fundamentally important 'great customer service'. We are extremely proud of the successes of the salon and of our team. Teamwork, professionalism, integrity and communication which are the key to success and we have been very fortunate in this respect. We are now looking ahead to the future and all it promises. 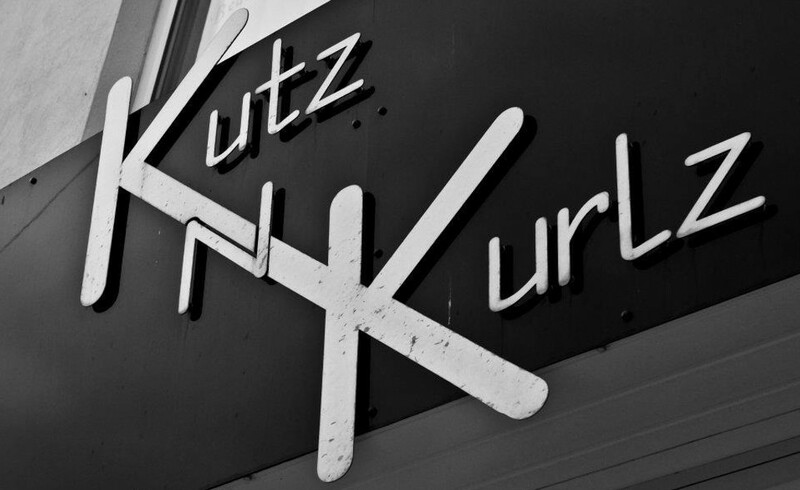 Celebrating our 25th year in business is a significant milestone for all at Kutz N Kurlz Hair and Beauty, but although we celebrate these years with pride our ultimate goal is to ensure that our clients are fully aware of their importance to our past, our present and importantly to our future. With that in mind The Wallbank Family and the Kutz N Kurlz team wish to thank our clients for their loyalty over the last 25 years as we look forward to the next 25 years in business. 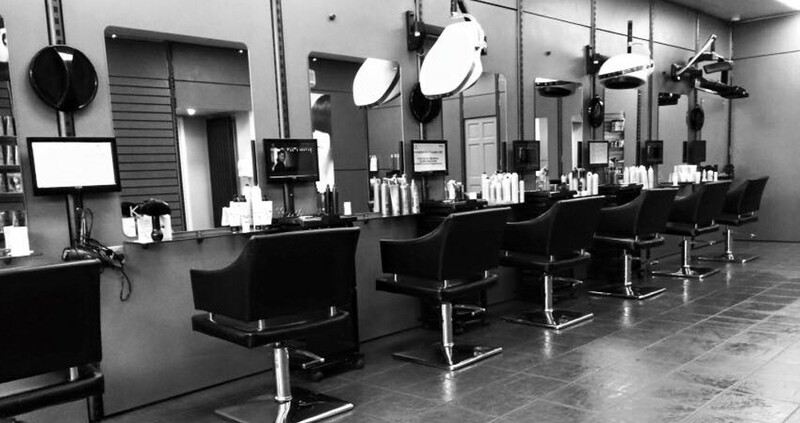 For a full list of blow-dry services please contact the salon. Wonderful salon with fantastic staff! Always what I want! Amazing! I certify that this review is based on my personal experience of Kutz n Kurlz Hair and Beauty and is my opinion. I have no business or personal link with Kutz n Kurlz Hair and Beauty and have not been offered payment to write this review. By providing these comments you give Good Salon Guide permission to review and publish this information. Good Salon Guide reserve the right to edit comments for length, spelling or clarity where appropriate. Service Please selectLadies Wet Cut from £11.25Ladies Cut and Finish from £21.50Cut and Set from £20.00Restyle from £25.00Crew Cut from £4.75Gents Cut from £6.60Gents Wet Cut from £10.50Gents Cut and Finish from £15.00Child's Cut 10 years and under from £6.50Blow-dry from £10.45Hair Up from £21.50Set and Put Up from £26.50Tong/ghd Set from £24.50Straighten Only from £8.50Tong Up Only from £5.95Headband Plait from £4.95French Plaits from £9.50Extension Curling from £6.95Foils Half Head from £30.00Full Head Permanent Colour from £37.00Halo Foils Parting from £24.00Semi-Permanent from £22.00Roots Permanent Colour from £26.00Ladies Cap High/Lowlights from £24.95Gents Cap High/Lowlights from £21.00Gents Strip from £14.95Curlylocks from £19.95Biolife from £35.50Heat Activated Wave from £36.95Half Head Wave from £18.95Spiral from £85.00Set from £10.25Human Hair Extensions from £235.00Human Hair Flashes from £35.00Conditioning Treatments from £5.00For a full list of blow-dry services please contact the salon. As part of this appointment request Good Salon Guide will record your name, email address, telephone number and appointment details. This information will be passed to Kutz n Kurlz Hair and Beauty by email, through the Good Salon Guide app and over the telephone. This data will not be shared with any other companies and we will manage your data in line with your preferences below.